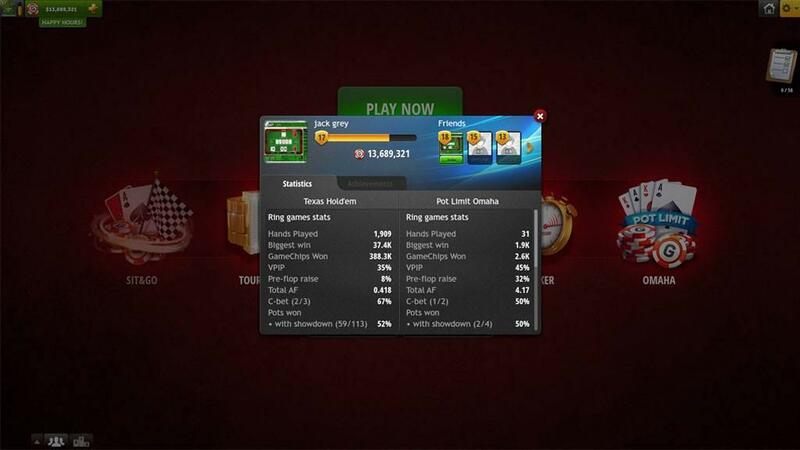 Poker Texas Hold'em – game rules. How do I bet properly? 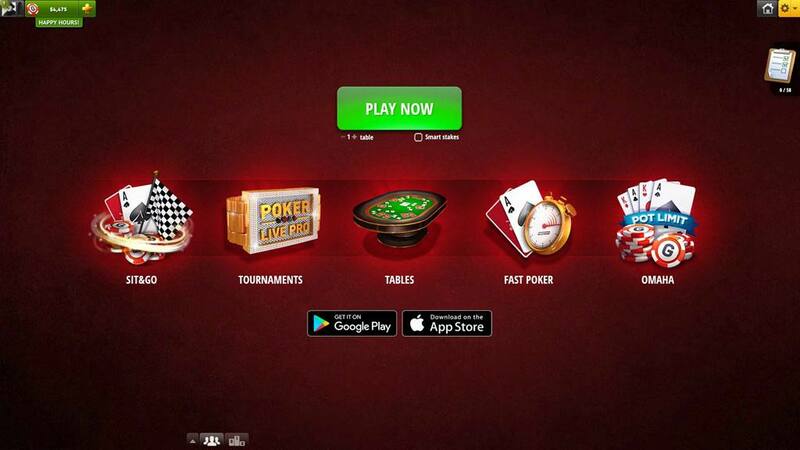 – see how to play Poker Texas Hold'em on GameDesire! How do I bet properly? The ability to bet properly is one of the key elements of playing poker. There are a lot of different things to consider and it's extremely important to at least know the basics. Having the right bet size is the key to post-flop games. Very often you can see players bet ridiculous amounts that make no sense and make the important decisions very easy. At the basic level, you should size your bets somewhere between 50% -100% of what is in the pot. Remember, that the smaller you bet, the more likely your opponent is to call. 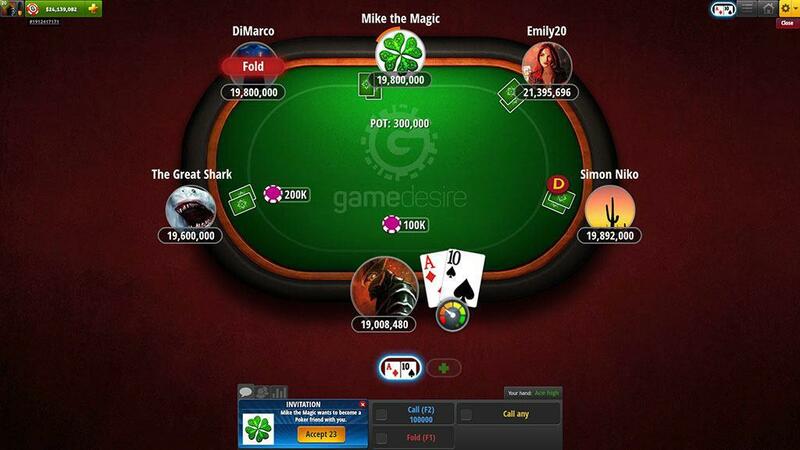 Bets around 1/2 the pot can be quite profitable when you have a strong hand. The two most common mistakes in bet sizing is "under" and "over" betting. An "under" bet is betting an insanely small amount in relation to the pot size, which does not achieve anything. Never put a big blind bet on the table when there is a big pot. On the other hand, " over" betting is also a terrible strategy, betting double the pot or even more will make all your opponents with worse hands fold, while those with better hands will still call and cause you to lose more chips. Weaker players tend to bluff with massive "over" bets and it never works out well for them. 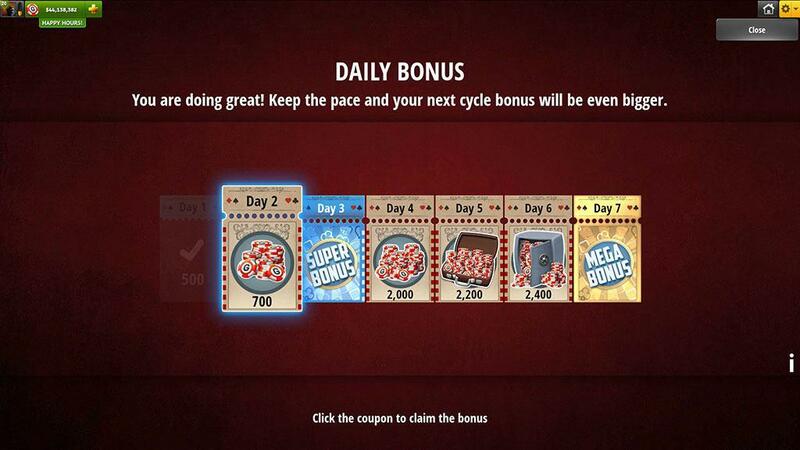 The continuation bet (cbet) is a bet put into the pot by the pre-flop raiser. It has a few purposes. First of all, it allows you to keep up the aggression and initiative that are key in poker. If you have a premium hand, it also helps you to get more value from your opponent. In some cases, you will get a free pot out of thin air, just because you placed a cbet. As a general rule of thumb, you should place a continuation bet just 50%- 75% of the time. When should you place a cbet? Simply, whenever you feel good about the flop and you have a good hand (such as a flush or a straight draw), you should bet. In case you got it completely wrong, just check. After the "turn" and "river" are played, you will have to evaluate your hand again anyway and make a decision on whether you have a strong enough hand to put more money in the pot. Whenever you have a very strong hand, you should do your best to get as much value from your opponents as possible. The best way to do this is by balanced bet sizing and check-raising. I described bet sizing above, while check-raising is another useful way to get more chips. If you think your hand is strong enough, checking and then raising an opponent's bet is a great way to get as much as possible. In many cases, they'll have problems folding since they are so committed to the pot.